We know that you have a couple of things in a wish list for your favorite car or truck! Don't wait any longer, as it's the right time to order them as long as the prices are that low and the products are still good in stock! Automotive accessories, performance and repair parts, specialty gear and equipment are waiting for you at CARiD. Acadiana Sports Car Orphanage - Black Friday Weekend Dealz! Washingon & Oregon Z drivers, don't miss this! 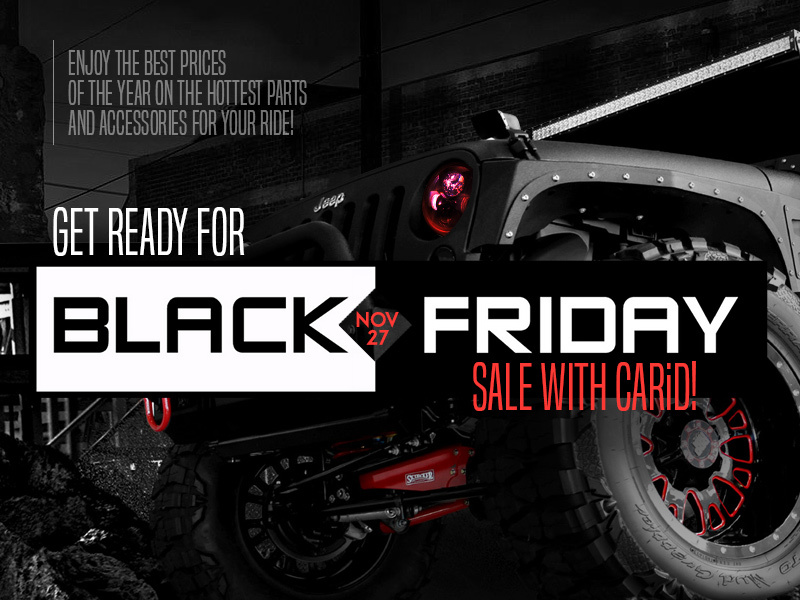 Quick Reply: Don't miss: Black Friday Sale at CARiD!